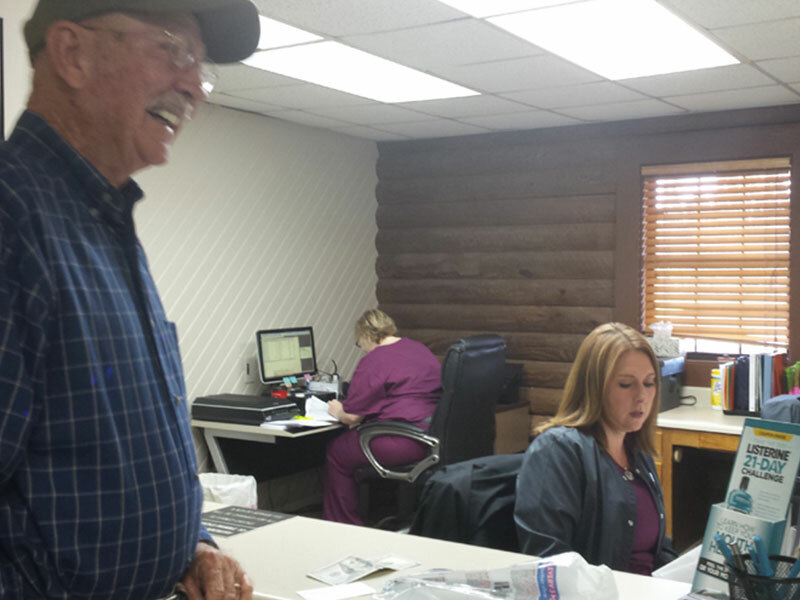 Layne & Barth Family Dentistry offers our patient form(s) online so they can be completed it in the convenience of your own home or office. At Layne & Barth Family Dentistry, we understand that the cost of even the most basic dental care may be prohibitive for some of our patients. Welcome to Layne & Barth Family Dentistry! Welcome to Layne & Barth Family Dentistry, P.A. in Blountstown, FL. 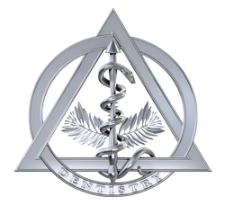 The Layne & Barth Family Dentistry team is pleased to provide the finest in general and cosmetic dentistry. 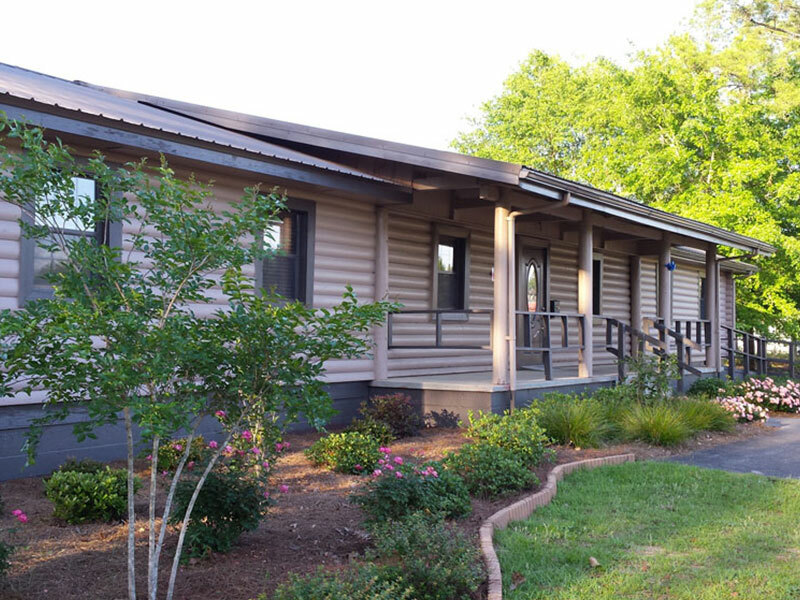 We invite you to browse our website to learn more about our dental practice, and we encourage you to join our patient family by scheduling an appointment at our Blountstown practice. 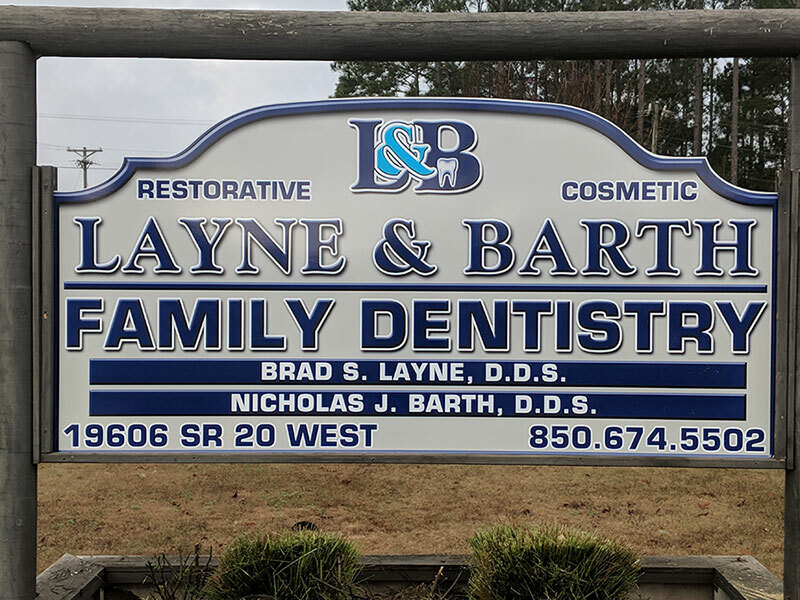 Patients come to Layne & Barth Family Dentistry from all over the North Florida, South Alabama and South Georgia area because they know they will receive the personal attention that is our trademark. Each member of our team is dedicated to ensuring our patients feel well-informed and comfortable at all times. At Layne & Barth Family Dentistry, there are no surprises: we will never begin a treatment or procedure until our patient has had all of their questions answered and feels completely at ease. Our one-on-one approach to dentistry, in addition to the simply stunning restorative and cosmetic dentistry results we consistently achieve, make our staff the general and cosmetic dentistry team of choice in the area. We offer all of the most popular cosmetic and restorative dentistry treatments, including porcelain veneers, tooth whitening, crown and bridge work, and Six Month Smiles orthodontic treatment. For a more complete transformation, our patients are encouraged to work with our smile design team to combine multiple treatments in order to achieve a full smile makeover. If you are ready to work with our smile makeover team to achieve the smile you have always dreamed of, or are simply looking for the most thorough dental cleaning and examination available, we invite you to contact the Layne & Barth Family Dentistry team at [email protected], 850-674-5502 (phone), or fax 850-674-9790. We look forward to hearing from you. Dr. Brad Layne completed undergraduate work at Florida State University in 2005 before moving on to study dentistry at the University of Iowa. Upon earning his Doctor of Dental Surgery degree, Dr. Brad joined his father's practice. Dr. Nicholas Barth attended Chipola College, receiving an Associate of Science degree in Nursing. While working as a registered nurse, he attended Florida State University. He then received a Doctorate of Dental Surgery degree from Ohio State University. Dr. Barth has been providing dental services in the area since 2012 and joined the Layne Family Dentistry team in 2014. "Noelle did a great job. I appreciate her advice about the water pik." "Prompt and professional services by all staff, including the dentist." "Don't think I'd change anything. Everyone is very pleasant and helpful. Love this place. They're the best!!!"